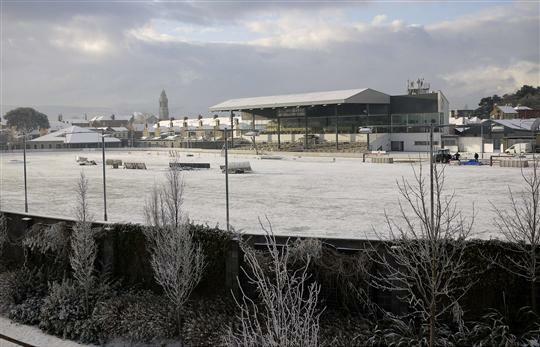 We've ranked the League of Ireland grounds across both divisions, circa 2015. But here are some of the temples that have housed League of Ireland football in the past, but are now used for other pursuits. 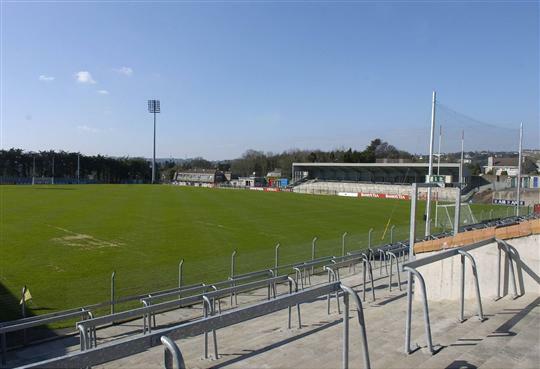 Pairc Ui Rinn was purchased by the Cork County Board in 1989. It was known at the time as 'Flower Lodge', the home of the famous Cork Hibernians and latterly, Cork City FC. It held the FAI Cup Final Replay between Cork Hibs and Shelbourne in 1973. The Order of Hibernians sold the ground in 1986 and Cork City were forced to move to Turner's Cross. 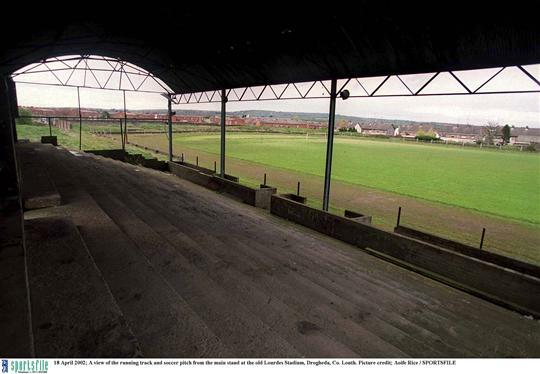 The home of Longford Town until the early 1990s, Abbeycartron was tighter and pokier than it's successor, but it was a much shorter walk from the town. Currently the home of underage football in the county. A hive of activity every Saturday and Sunday morning. During their long nomadic period, Shamrock Rovers enjoyed a half-decade of relative stability in the 1990s when playing at the RDS. It is no surprise that their only League title was collected during their period as tenants in the RDS. Younger people now know it only as the home of Leinster rugby. Probably don't even associate it with showjumping, never mind football. 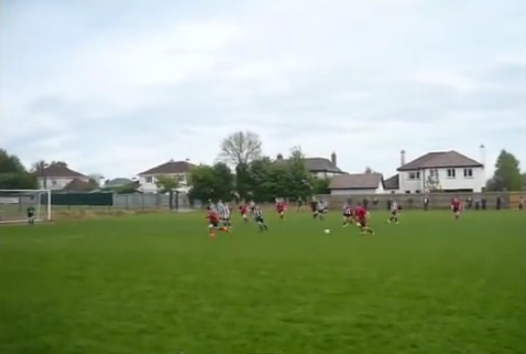 Served as the stop-gap home to both St. Patrick's Athletic, who collected a League title while there in 1990, and Shelbourne, who played there for a couple of spells in the 1970s. Hosted a League Cup Final in 1993, when Limerick defeated then tenants St. Patrick's Athletic. St. Pat's returned to Richmond Park in November of that year. Now, home to the greyhounds. Balls.ie enjoyed a day out there recently. 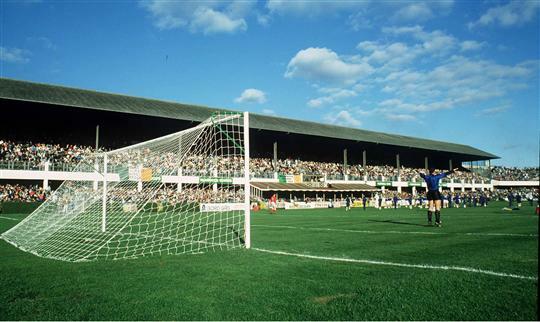 The home town Cork City for just a few years at the middle of the 1990s, playing there first during the 1993-94 season. Cork City returned to Turner's Cross in 1996. 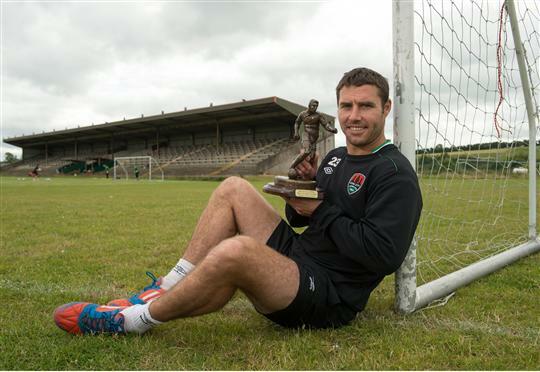 Bishopstown Stadium, which resides beside a snazzy greyhound stadium, now functions as the Cork City training pitch. It could be knocked to make way for an office block. Lourdes Stadium was miraculously re-opened in 2012, years after falling into decay. The site was the home of Drogheda United from 1961 until well into the 1970s. At the time, it was regarded as one of the finest stadiums in the League. After years of just taking up space, the ground was re-opened following a €290,000 ' legacy' from Coca- Cola International Services. The new incarnation of Lourdes Stadium boasts a state-of-the-art running track.